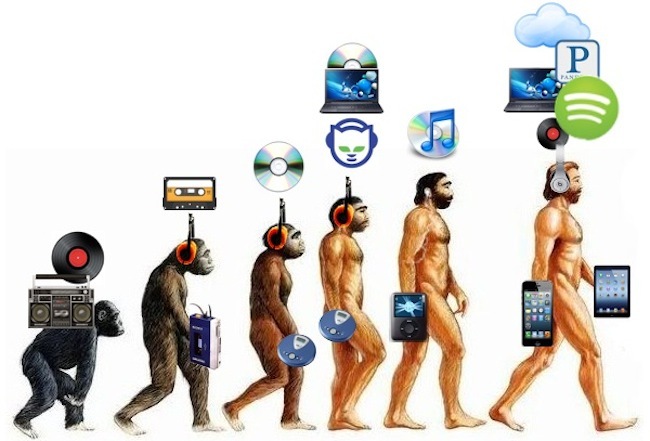 The evolution of music: from Radio to CDs, iTunes and finally Spotify. Thou shall not steal. That’s one of the 10 commandments if you’re a Christian. However, when it comes to music, everyone steals by pirating them. Well, almost everyone. I was one of them. The music industry is facing revenue decline from sales of music, no thanks to piracy. If you want to live with yourself and have a good conscience, then I’d suggest we all stop pirating music. Easier said than done, no doubt. But when we live in a world where we consume data by gigabytes and streaming services are available for free or for a fee, it’s not entirely impossible. 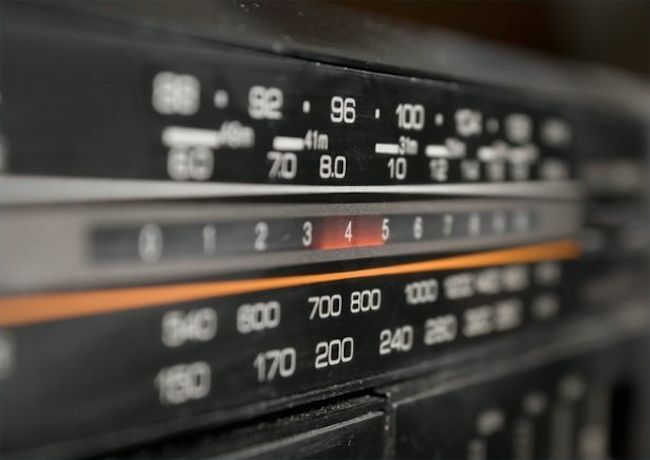 When I was young, and I suspect it’s the same experience as most of you readers, free music came in the form of FM radio. Those music were paid for by radio advertisements. Different radio stations played different music depending on the station theme, for example, top hits, oldies, light & easy, R&B, hip hop et cetera. Songs were aired randomly and if I wanted to listen to some particular songs whenever I wanted, all I had to do was record them. That’s if your ‘mini compo’ or ‘hi-fi’ set came with cassette recording functions. Don’t ask me to explain what a cassette is. It’s probably an alien term to some Generation-Y readers. And there’s the Sony Walkman devices. 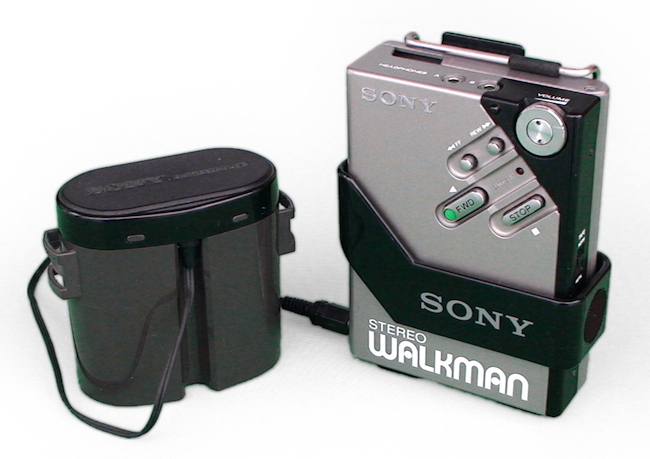 I had my first Walkman when I was 13 years old. It was actually my sister’s. It was my first portable music player (for both FM radio and cassette player). That was my first foray into music piracy. You can get studio recording cassettes at the local ‘pasar malam’ or night markets for a fraction of the price from retail stores. Or you could simply go cheap and make your own mix tape from radio recordings or from other cassettes. Then in the 90s, I started to see more and more CDs being sold. Original CDs are not cheap and usually cost me my weekly student pocket allowance. So, what I did was to borrow from friends, and did my own mix tape, but to cassettes. They sounded very good as CDs are digital, much better than cassettes. 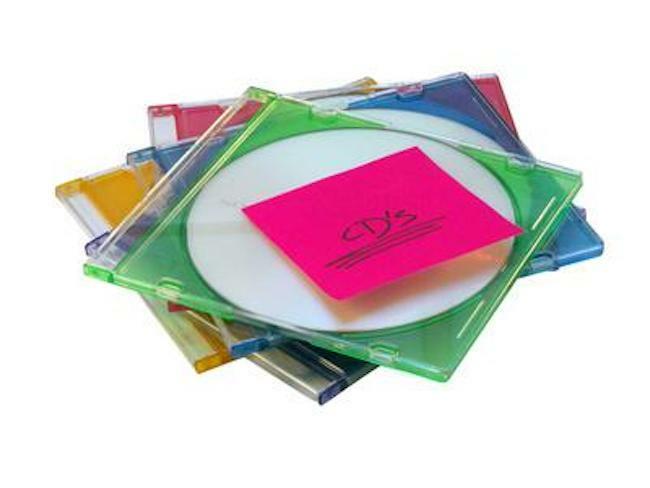 One CD can hold about 14-20 songs or about 60 minutes of music. Once I started realising that I was eating less with my money spent on original CDs, I decided to stop spending on them. I started to visit the local night market to get pirated CDs for 20% of the retail price. And then came MP3s that became popular in the night markets and on internet. You could buy an MP3 CD which can contain hundreds of songs for the same price as a normal pirated music CD! So why stock up on so many music CDs, when you can have lots of MP3s in fewer CDs? I even ripped my own music CDs to MP3s to save on storage! Broadband changed the way I was getting my MP3s. The Internet made it so easy to find pirated MP3s. Then the iPhone came along. From Walkman to iPhone, that was my portable music revolution. It changed the way I consumed music. 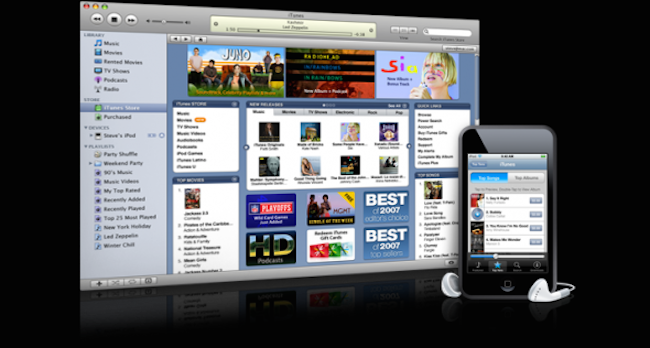 I used iTunes to manage my MP3s and with my very first iPhone which had a capacity of 16GB, I could carry a couple thousand songs – which was still a fraction of the MP3s I’ve accumulated since the start. And yet, there are songs which I’ve not listened before. I realised that I couldn’t carry my entire music collection in my iPhone. Having a 32GB phone was still not enough. iTunes Match was the perfect solution to this. I could have all my music in the iTunes cloud and download them to my phone or iPad anytime I wanted. Or stream them without needing to store the music physically. All for the price of an original CD annually. Sweet. You know what’s sweeter? Spotify. This is my music nirvana. My music heaven. Now, I can stream whatever music I want, whenever and wherever I want, on all my devices – Windows laptop, MacBook Pro, iPad, iPhone and Android. Though it’s more expensive than iTunes Match, it sure beats having me to find the MP3 that I want from Piratebay though. Spotify allows me to create my own playlists. My wife can also stream music whenever I am not using the account. 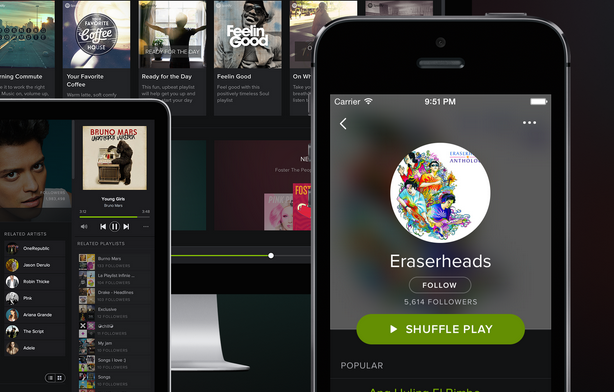 Spotify allows the usage on a single device at any one time. We both have our own playlists and share with each other. I have also discovered more music from the recommended songs. Despite all of these advantages of music streaming site Spotify, there is still one thing that annoys me about it. It does not contain all the songs you can find in the world. It does not even have the latest album by Coldplay. For the shortcomings, I do still fall back to my personal collection in iTunes Match. These are the subscription services that I use on daily basis. It’s worth my money and it’s time to pay back to the music industry. It’s time to go legit. Thank you Apple and Spotify for bringing affordable music to us. This article is written by Christopher Soh, a gadget kiddie who longs to simplify his life with technology.